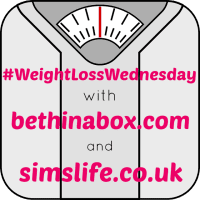 Welcome to Weight Loss Wednesday Linky Week 47! So in 10 years, I have lost 20kgs (from my weight on that particular date, in theory it is a whole lot more!) AND I have grown 1.5cms! Ha! The best news ever, I am taller than expected! Plus my blood pressure suggests I am fine and not stressed. It has been the first time all my details have been highlighted in green on the NHS screen, so I must be doing something right! I am trying my best to control and maintain weight this week, especially as I have a Christmas Market trip and the Co-Op Christmas party on Friday! A great way to end the week! I ordered some more of my favourite Banana Shakes from New You Plan yesterday, which are arriving today. The fact they offer next day delivery is a godsend – there are some great deals on the meal replacement packs at the moment and it made sense to stock up. 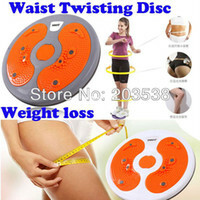 I really do want to enjoy Christmas without having to worry about calories or food babies! Between the gym and the New You Plan, I should be fine! I need to set some new goals and challenges to start 2016 with a bang, have you thought about yours yet? 20kg lighter is fab! And we’ll done on growing taller too! Have a great Thanksgiving!! Hope you can stay in your food plan 🙂 Yay for having a green NHS screening!! *high five* to you for putting in so much hard work, so amazing for you to see the results like that 🙂 And awesome news about being a bit taller too! lol!